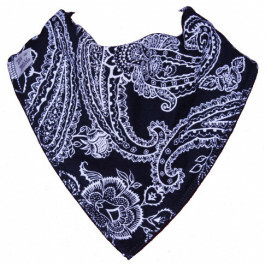 Black bandana bib with a white paisley print. 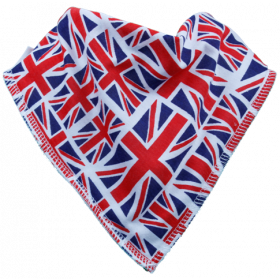 Go fashion-forward for your littile one with this paisley print bandana bib. Perfect from newborn to around 3 years old. 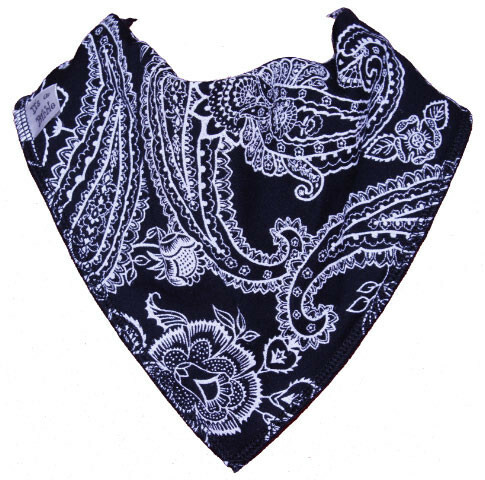 Black bandana bib with a white paisley print. 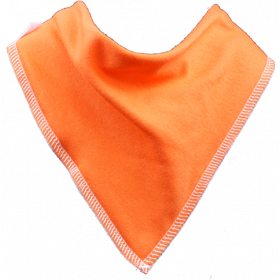 Black fleece and stitching Suitable from newborn to approx 3 years old. Neck Size: 31-35cm approx and 13cm long. 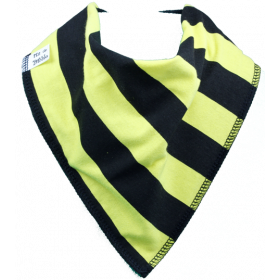 Lots of styles and colours to choose from in our range of bandana bibs. Take a look at our special offers too!